If you want to learn about Google Wave then check out the book The Complete Guide to Google Wave written by Gina Trapani with Adam Pash. 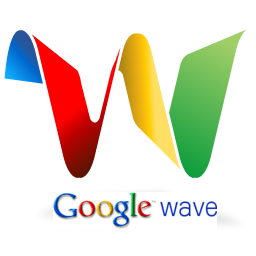 Find out what Google Wave is and what problems it solves. Set up your Wave account and create your first wave. Find and add people and groups to collaborate with in Wave. Tag, file, search, and filter waves. Add rich content to your waves like maps and photo slide shows. Navigate Wave from the keyboard and customize your Wave interface. Add interactive content to your waves with gadgets. Automatically update the contents of your waves with bots. The preview edition of The Complete Guide to Google Wave will be available for purchase as a DRM-free PDF in November of 2009. The first edition will debut in January as both a PDF and a softcover print book, with new editions to follow throughout 2010.